How to AUTOMATICALLY Add Line Break in Instagram Caption? 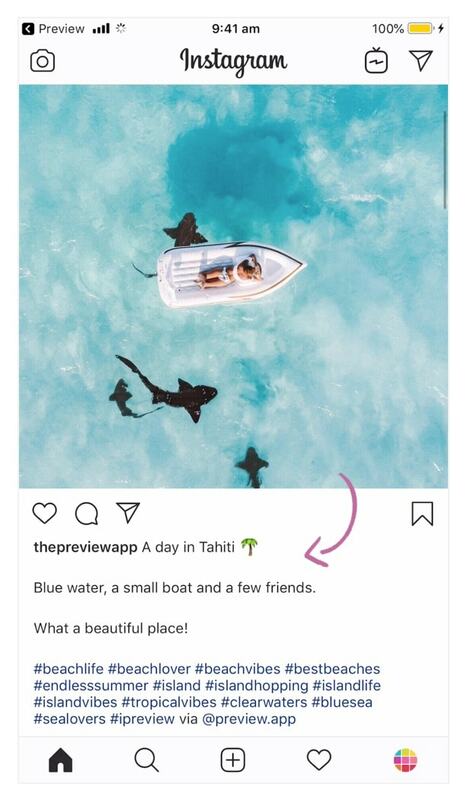 For some reason, Instagram doesn’t take into consideration line breaks and spaces between paragraphs in your captions. But it doesn’t mean that you can’t do it. You can use Preview app. 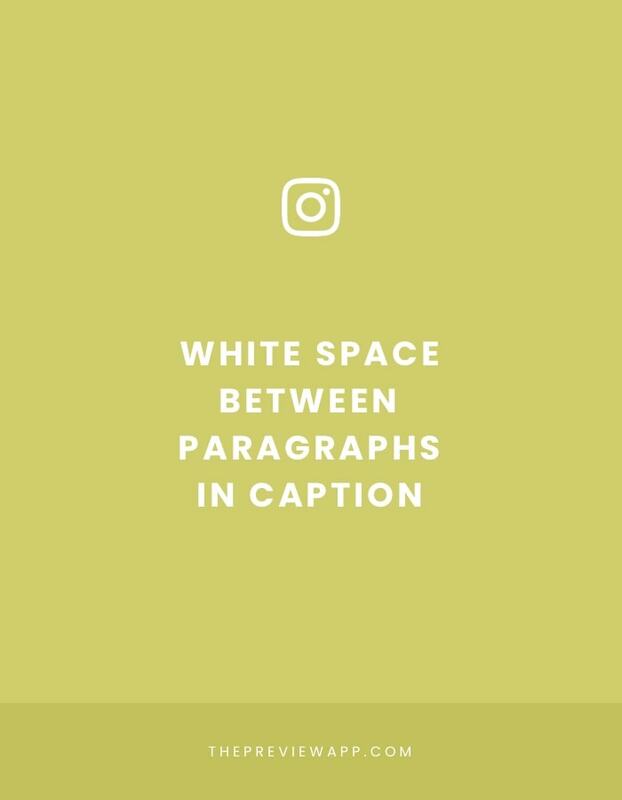 Write your Instagram captions with line breaks and spaces between paragraphs in the app. Then post on Instagram. And you’re done! Before we dive in, here’s a quick intro in case you don’t know about Preview. 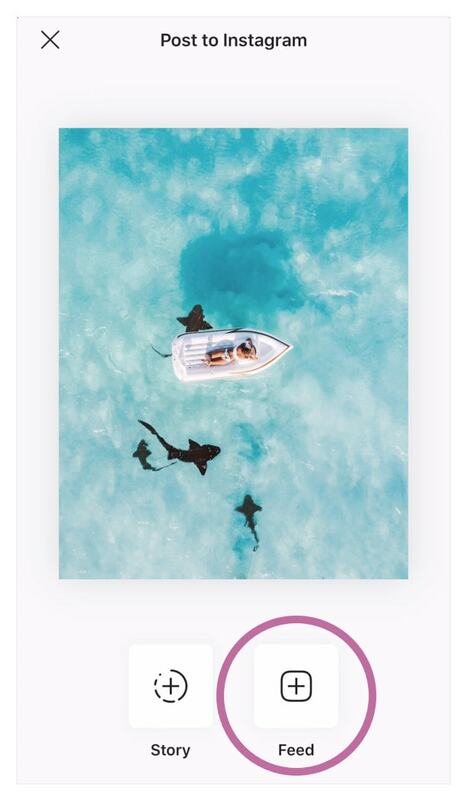 Preview is an app to plan your feed, rearrange the order of your posts, schedule posts, edit your photos, find hashtags (and much more). Since you can schedule your posts in Preview, it means that you can write a caption. The beauty of Preview is that it automatically takes into consideration the line breaks in captions. First, click here to download Preview. 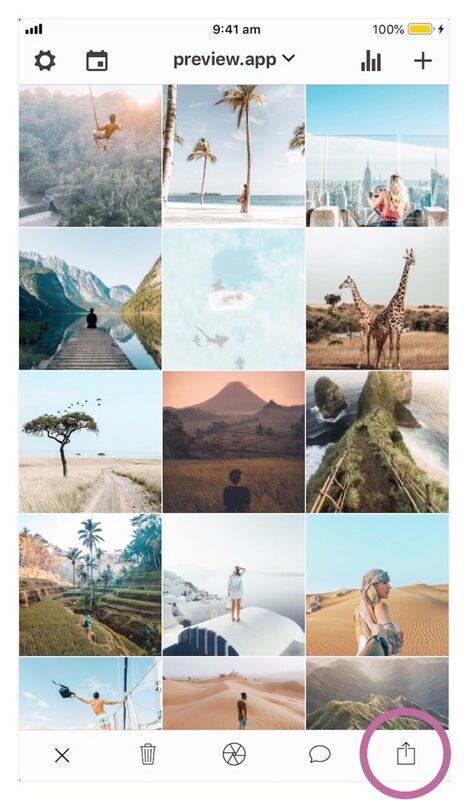 You need a photo if you want to write a caption for a photo. Your photo will appear in Preview. Now, let’s write your caption. You don’t have to do anything else. Just write your caption and hit “enter” when you want to create a paragraph. Preview automatically takes into consideration the space between your paragraphs. 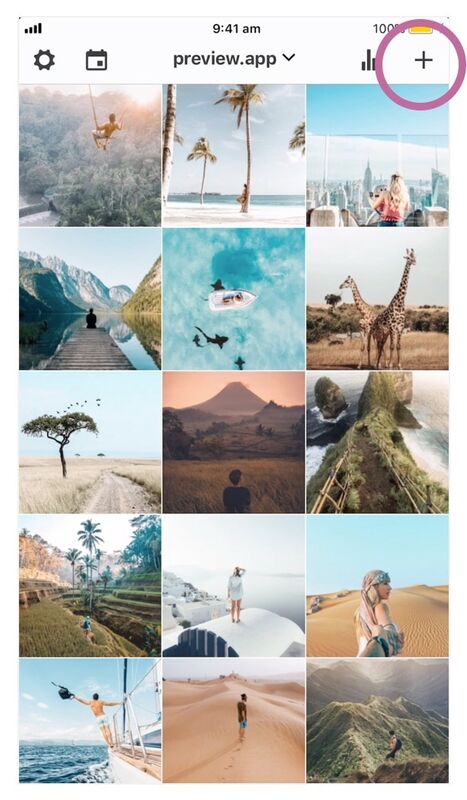 Time to share your photo and caption on Instagram. 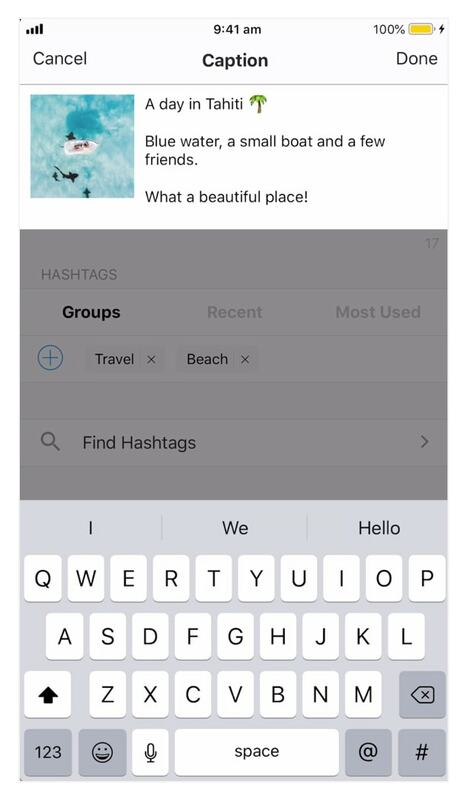 Preview will automatically copy the caption with line breaks for you. 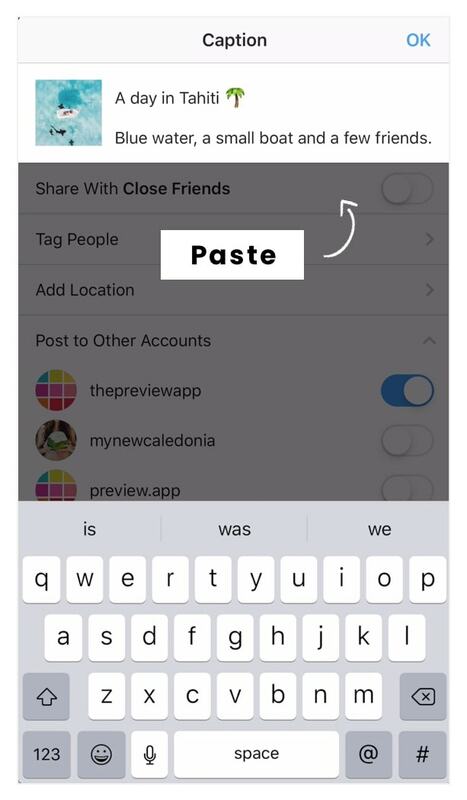 Don’t forget to paste your caption on Instagram. You need to do this manually because Instagram doesn’t allow automatic pasting at the moment. Instagram is funny with line breaks. It doesn’t recognise the line breaks if you use an emoji or a little space before or after a line break. Do not add a little space after your full stop or before you hit “enter” to go to the next paragraph. Do not use an emoji just before you hit “enter” to go to the next paragraph. Have fun writing your captions!